Shortcuts can do a heck of a lot more besides opening apps. 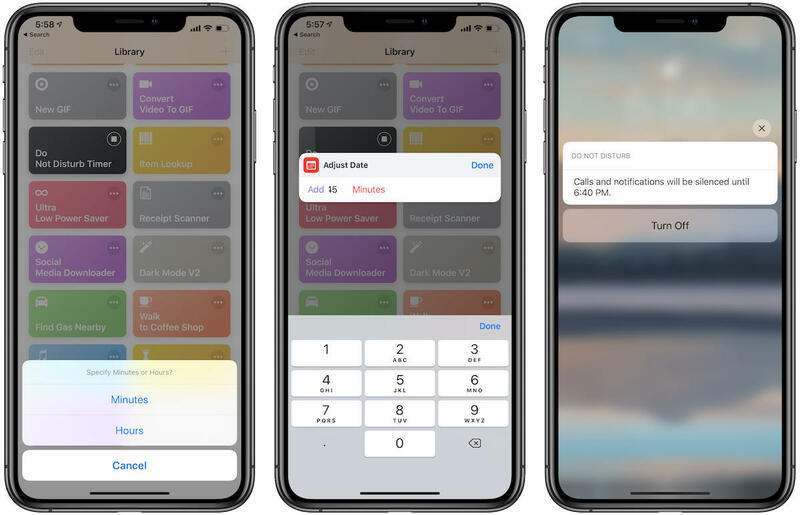 The Shortcuts app simplifies complex tasks on your iPhone into a single action that could otherwise require a massive number of steps. 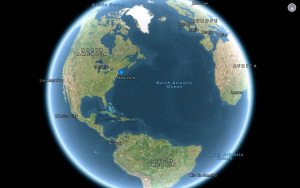 So far, so cool. 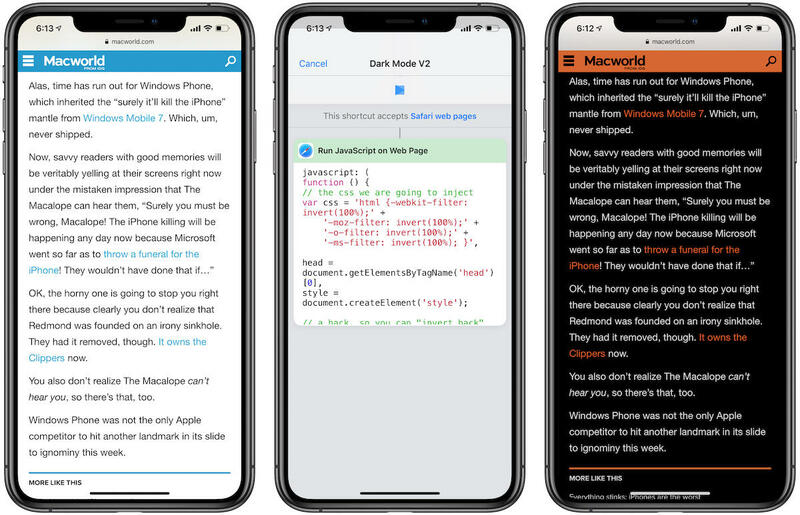 But as I’ve said elsewhere, finding the best Shortcuts outside of Apple’s pitiful in-app gallery typically involves taking grueling longcuts into third-party pages like the Shortcuts subreddit, Routine Hub, and Shortcuts Gallery. So much to taking shortcuts. I’ve put together a list of the Siri Shortcuts that enhance the experience of iOS for all of us. You’ll find all of them in the gallery of your Shortcuts app after you download them, but to get the best use out of them you might want to give them their own icon on your home screen or set up a specific Siri command. One note: I wrote an earlier version of this story when the Shortcuts app was new and while users were still experimenting with the app’s limitations. The pickings then were slim, to put it lightly. I’ve almost entirely updated this list with newer Shortcuts that better highlight the app’s abilities. 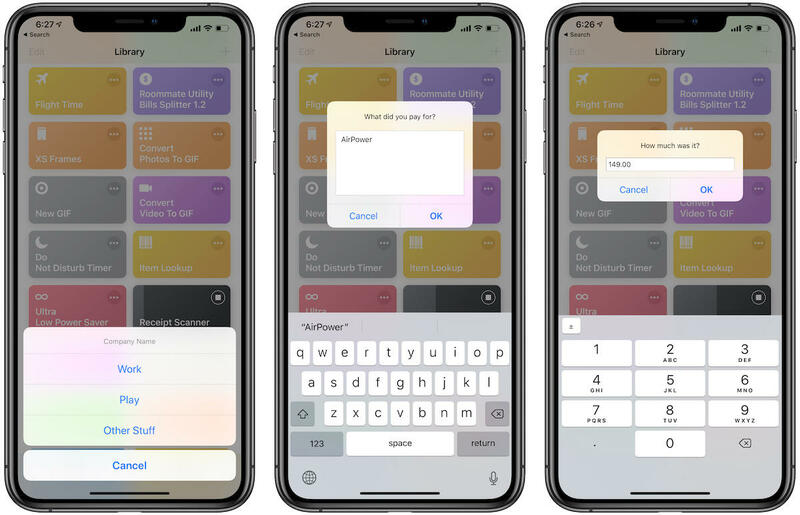 There are plenty of excellent Shortcuts for laser-specific tasks—such as Federico Viticci’s XS Frames, which I used to create the following screenshots—but I believe these have the widest appeal. 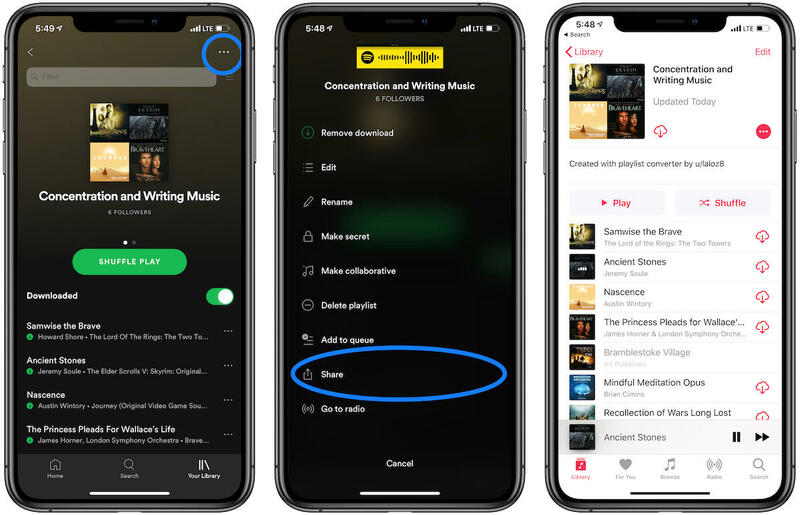 If you’ve never switched from Spotify to Apple Music solely because of the hassle of importing playlists, check out the Playlist Converter Shortcut from Redditor Laloz8. It’s functional but limited, as it takes only the first 30 songs from a Spotify playlist and repackages them for Apple Music. To use it, simply copy the link for the playlist from the Spotify app’s Share menu. You’ll then click Share again to access Shortcuts, and from there you’ll paste the URL into the Playlist Converter prompt. Matter of fact, if you want to try this playlist for yourself, here’s the link. After you give Shortcuts permission to access Apple Music and give the new playlist a name, the Shortcut works its magic. Keep in mind, though, that it will take a few seconds since it’s sifting through iTunes for matches. This method works especially well if you’re looking for a simple, free import option when someone shares a Spotify playlist. If you have far more than 30 songs to import, though, you’ll want to check out a specialized app like SongShift. 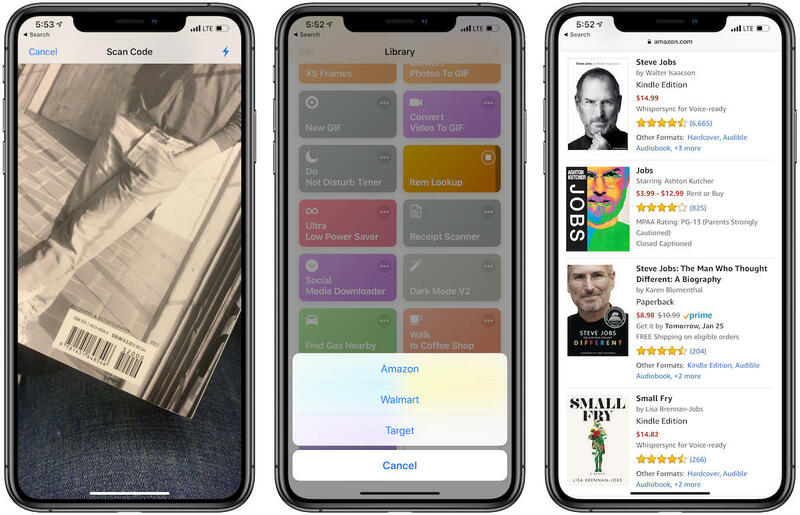 This simple Item Lookup Shortcut from Redditor Jared Butters uses your iPhone’s camera to scan the barcode of any item, which then allows you to check its listing on the websites of Amazon, Walmart, or Target. I wonder what Steve would think. It works beautifully, but unfortunately the Shortcut doesn’t allow you to compare the prices at all three sites at once. Every time you use it, it’ll only open the websites of Amazon, Walmart, and Target in a new window. But it’s quite handy when you’re trying to figure out how prices compare among the heavyweights of online retail. Apple already has a low-power mode baked into iOS that turns off background refreshes and features like “Hey, Siri,” but if you really want to squeeze every bit of life out of your battery, you’ll need to pick up the Keep Me Alive Shortcut from a user named “Me” over at Shortcuts Gallery. Imagine this, but with a really, really dark display. It, too, turns on Low Power Mode, but it also activates Airplane Mode and kills Wi-Fi and cellular connections while turning the brightness to zero and switching off your phone’s sound. It can’t turn off TrueTone and Night Shift, but it gives you a little prompt explaining how to turn these off as well. There’s a small catch: You have to turn everything back on yourself. Fortunately that’s really just a matter of going into Control Center and turning off settings like Airplane Mode and Low Power Mode. It’s easy enough to turn on the iPhone’s Do Not Disturb mode through Control Center, but I’ve missed important texts or calls because I’ve forgotten to switch it off when I’m leaving a movie theater. The handy Do Not Disturb Timer ensures that never happens again. Also useful for dentist appointments or even a good night’s sleep. Simply activate the Shortcut through the Shortcuts app (or an icon you place on the Home Screen if you plan on using it a lot), and you’ll see a prompt that asks if you if you want to set it for a number of minutes or hours. Enter the desired number, tap Done, and it’s as simple as that. If you have to turn it off before the time is up, you can simply turn it off through your iPhone’s lock screen. It’s cool, but you should keep in mind that it requires a little more customization than most Shortcuts here. 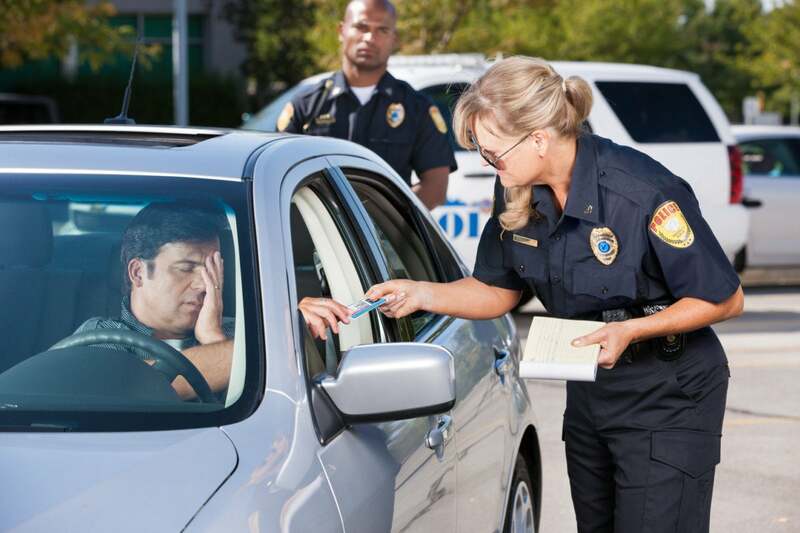 For one, you’ll probably want to set your own Siri phrase besides “I’m getting pulled over.” For another, you have to enter the phone number or email address of your intended contact. 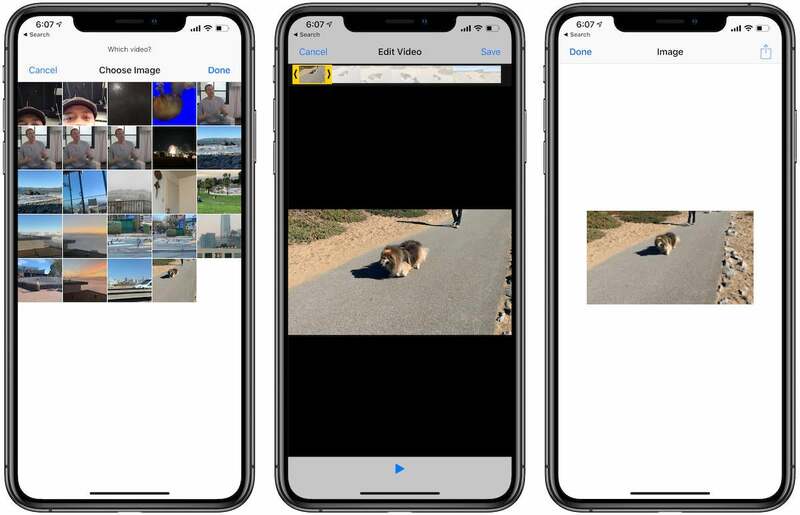 And as no Shortcuts are truly automated, you still have to actually send the video file through Messages yourself (although the Shortcut will prepare the message for you). 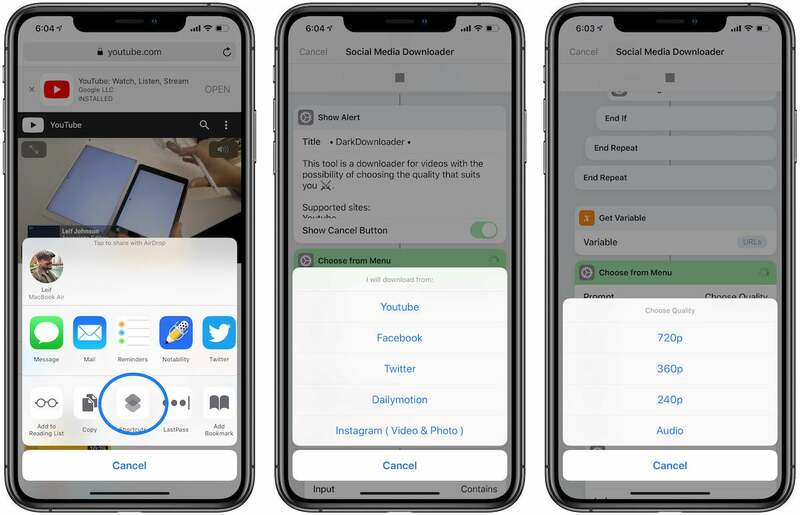 It’s usually fairly difficult to download video and photos from the big social media sites, but the handy Social Media Downloader Shortcut from Wirexia9 makes it easy to get around that. Simply activate the Shortcut through Safari’s Share button when you’ve visiting a page on YouTube, Facebook, Twitter, Dailymotion, or Instagram, and it will save the file to your Photos apps. You can also do this with a YouTube premium account, of course—but options! I’ve seen Shortcuts that do this for individual sites, but this one stands out for offering such a wide range of options. Even better, you can choose the quality of the video before you download it, or you can simply download them as audio files. It’s fast, too, as you’ll only have to wait a few seconds before downloading. Sometimes it feels as though the internet runs on GIF files, but it’s surprisingly hard to make them. But that’s no longer the case with the Convert Video to GIF Shortcut, which allows you to make a GIF with any video in your phone’s library. There are Shortcuts that make GIFs from burst photos, too, such as this one. Once you activate it, the Shortcut takes you to your phone’s video collection, where you can select which video you want to use. After choosing, the Shortcut pulls up the video along with a slider that lets you crop the footage to the desired frames. Once you’ve done that, tap Save and it’ll give you a preview of the GIF. After that, though, be sure to save the GIF through the options button in the upper right. This is a crucial step: I tried uploading a GIF straight to Twitter and it didn’t work. If you’re looking for a cheap and effective method of archiving receipts, check out the Receipt/Document Scanner & Storage Shortcut by Sandman on Shortcuts Gallery. This Shortcut lets you categorize your receipts in up to four folders in your Dropbox accounts. I’m admittedly being a little forward-thinking here. Dozens of apps on the App Store provide the same service for a fee, but few match Sandman’s Shortcut for elegance and speed. It’s like Macworld for Halloween. Keep in mind that it’s best used for merely reading content as it also inverts the colors in the images. An earlier version of this Shortcut kept the images in their original format, but the text wasn’t always visible. On the literal bright side, you simply need to refresh the page if you want to see an image properly. I’ve emphasized user-made Shortcuts for this list, but there are plenty of decent Shortcuts in Apple’s in-app gallery. My favorite is easily the Remind Me at Work Shortcut. I’m a forgetful sort, so I use this Shortcut fairly often. The Reminders app already allows you to trigger a Reminder at a specific spot, but there’s kind of a long process involved if you want to do it manually. With this Shortcut, you only need to enter your address for home or work once during setup After that, any Reminder you make with this Shortcut will trigger at the programmed location. Keep in mind that it doesn’t have to be just home or work. I mainly use it for my local grocery store, as I’ll get notifications with my grocery list the second I walk in the door.